and expertise for projects of all shapes & size. QUBES can transform all your imaginations into reality using these magic boxes. 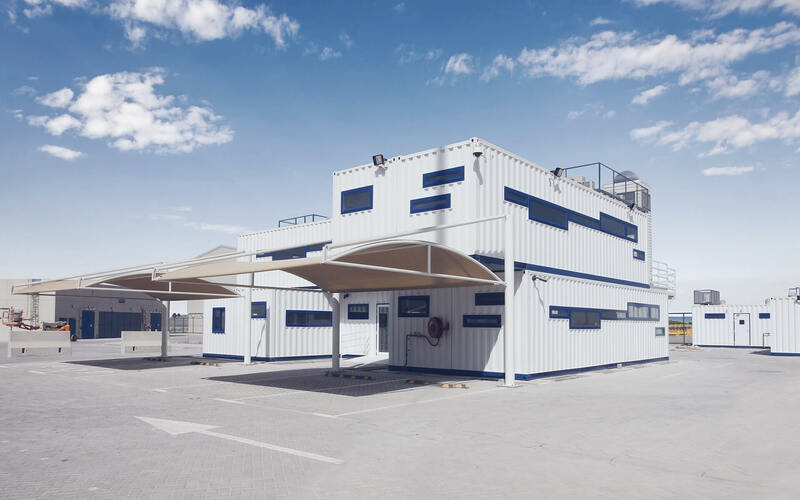 We utilize 10', 20',40' and custom sized containers to create the spaces like Offices, Accommodations, Hotels, Ablutions, Industrial Units, Villas, Retail Zones, Cafe's & Kitchen, Mobile Caravans and Mega Camps (for Mining, Military & Rehabilitation Purposes). 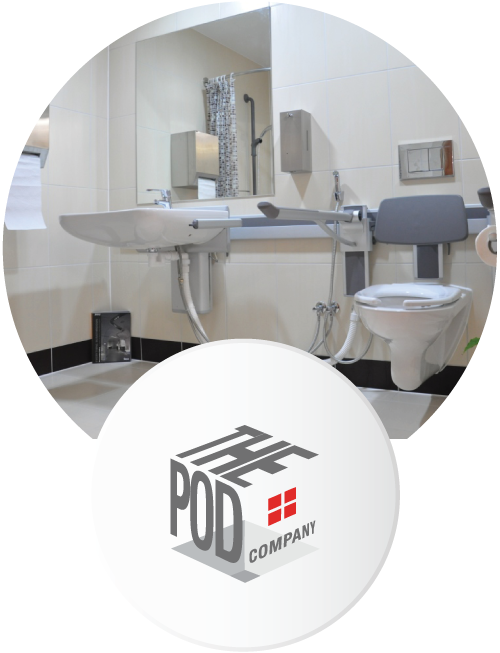 We understand that clients can be equally creative or limited by a project requirement. 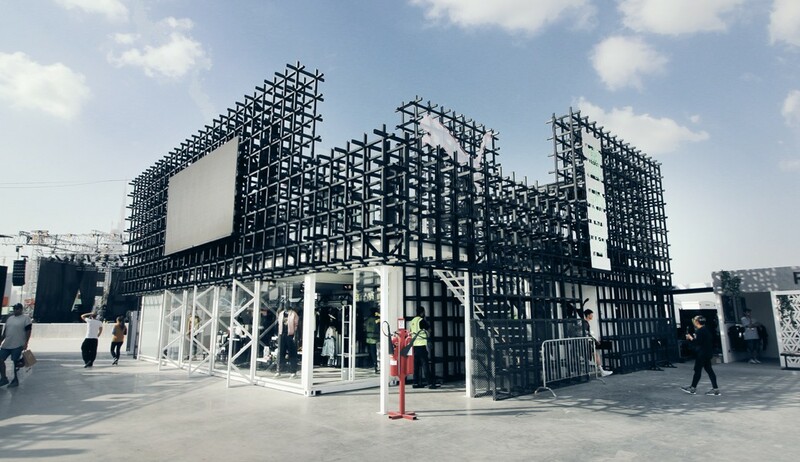 Hence, we also offer custom fabrication options to suit our valued clients need. 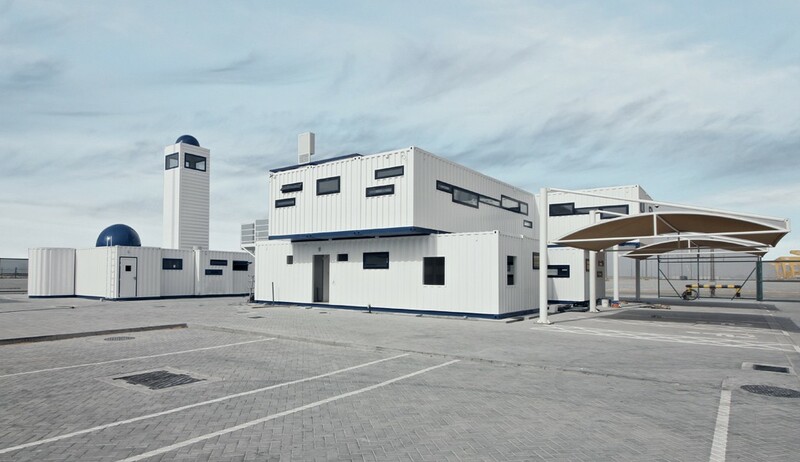 We can create unorthodox sized boxes or infrastructure zones as required. 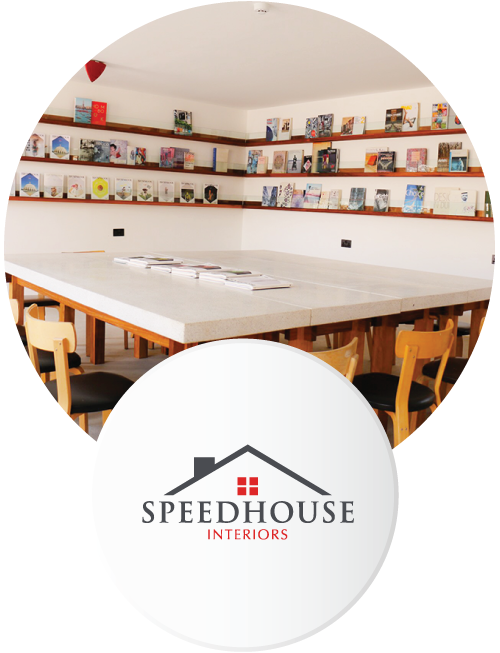 Our sister concern, Speedhouse Interiors also brings on board the ability to finish these units to specific client details including the soft furnishings. 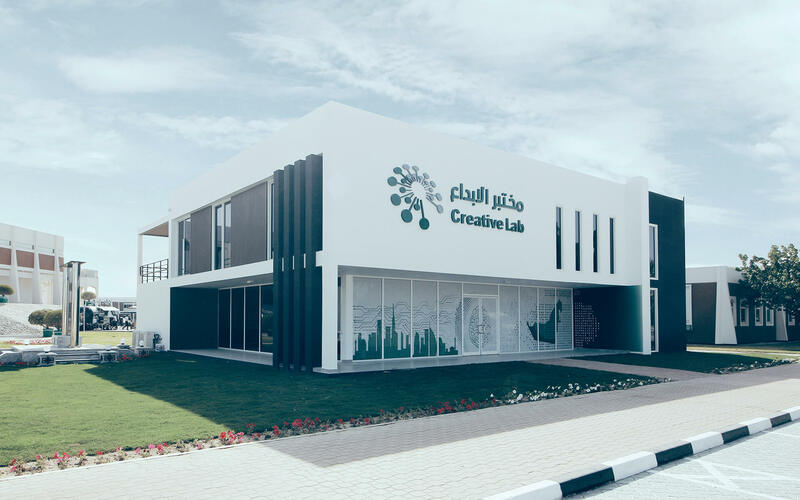 Our in house design team is specialized in developing our clients imagination right from the mood board to a realistic layout and achievable design. 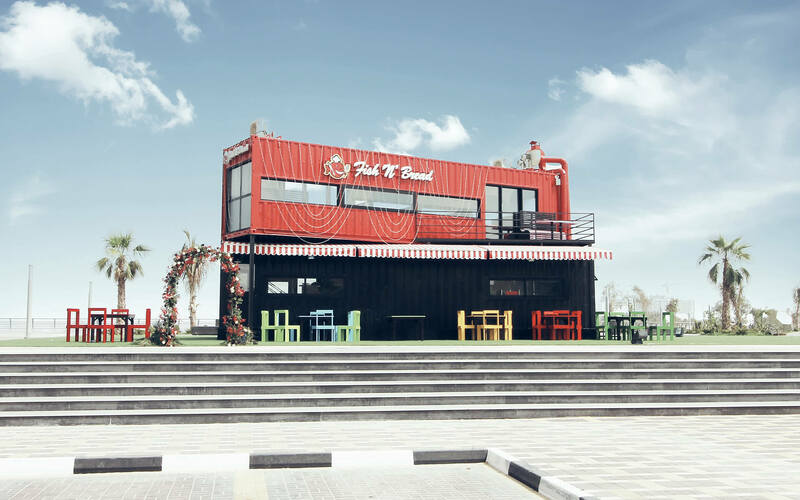 We believe in bringing out our own flavor and fun to these concepts always keeping the clients requirement at foresight. 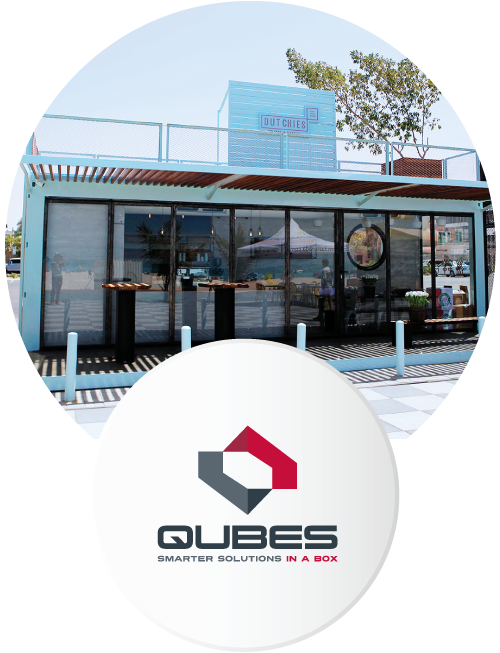 QUBES at any point of time stocks several of these container units for both conversion, trading and leasing purposes. 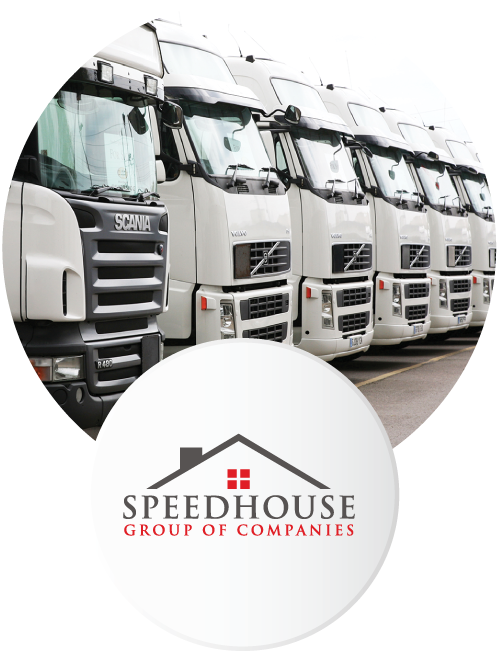 We offer New and Used 20' and 40': Standard, High Cube, Open top, Reefer, flat Racks and tank tainer units for sale and long term lease. 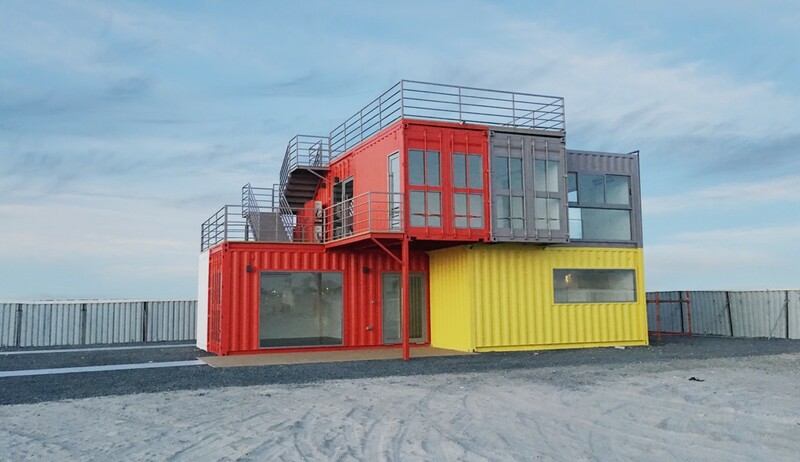 All aspects of container conversion and custom fabrication are handled by Qubes. 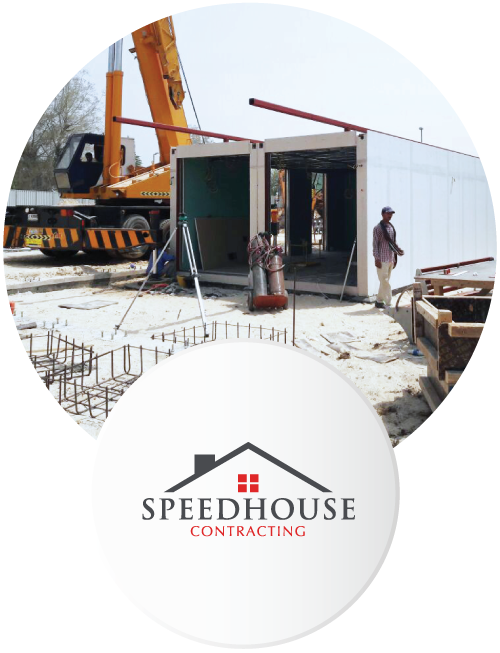 This arm of SHG focuses on providing complete turnkey building solutions right from getting design and authority approvals to completing civil, foundation and external MEP works as well as overall project management. Right from providing design and concept drawing to complete interior fit outs and soft furnishing, Everything required to make a robust infrastructure look spectacular and functionable. 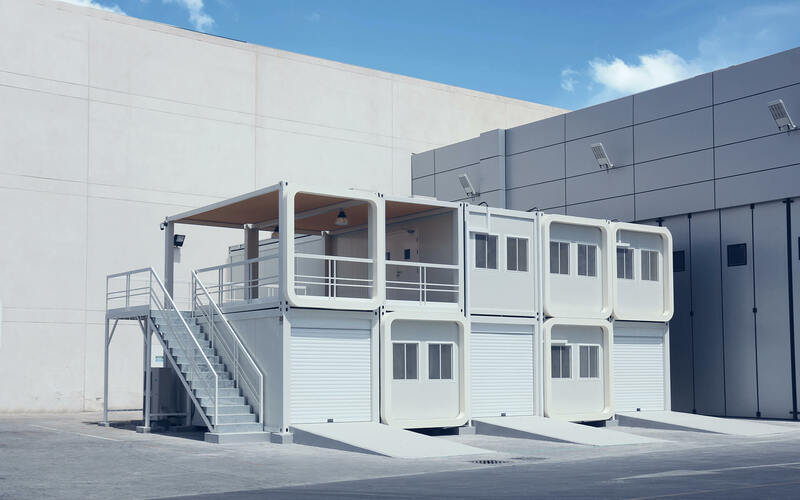 Specializes in providing optimized kitchen and bathroom pods built for these containers, specially for large scale projects ensuring constancy in quality. 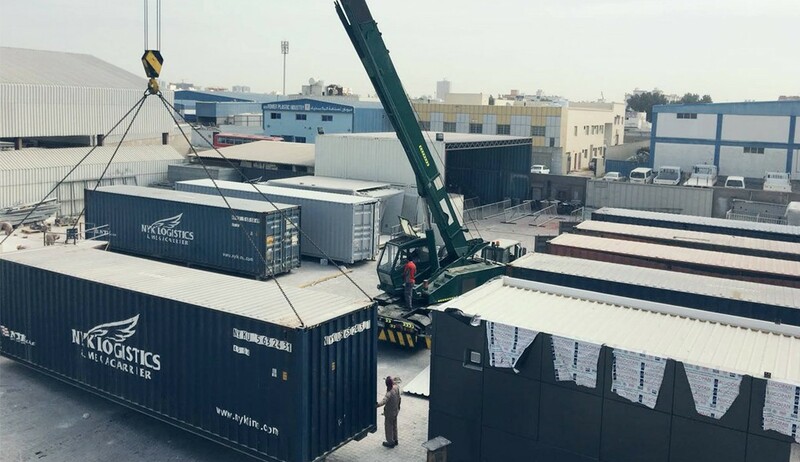 SH transport with its own fleet of trailers and specialized network of shipping agents can handle delivery of our solutions to clients doorsteps effectively.